Let’s face it! The person behind the sound board can make or break your album, not to mention your bank, so getting to know the engineer and/or producer you’re going to work with, in advance, is crucial to coming away with a great recording! 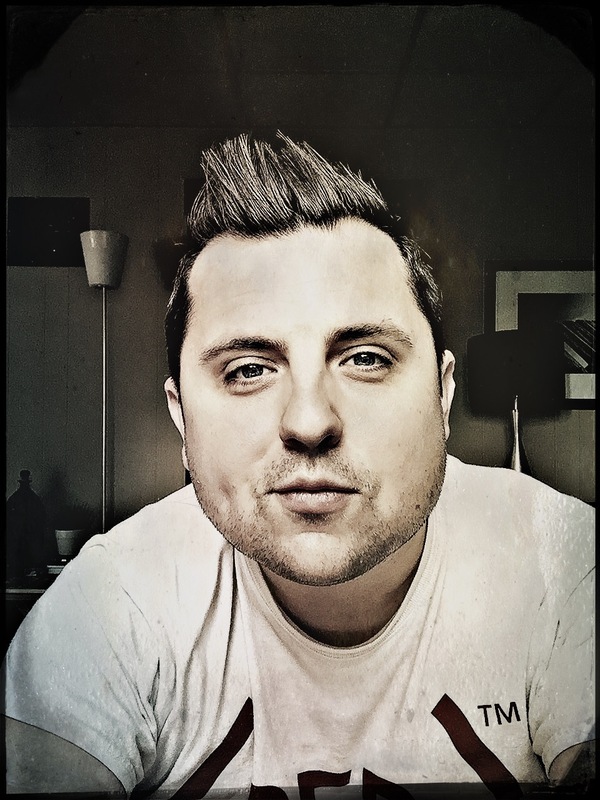 Before my band went to Popside Recording earlier this year, I had already checked out Micah Carli’s recordings, talked to friends, and learned that he’d been around the world and had earned a lot of experience touring with the band Hawthorne Heights. As I began to learn more about his experiences in music though, it became clear to me that it wasn’t just his experience with the band that makes him one of the hottest engineers to record with right now. Six months removed from a robbery and brutal attack at his downtown Dayton club, Gerald “Jerry” Gillotti said he’s getting closer to returning to Gilly’s, the haven for jazz and blues lovers. 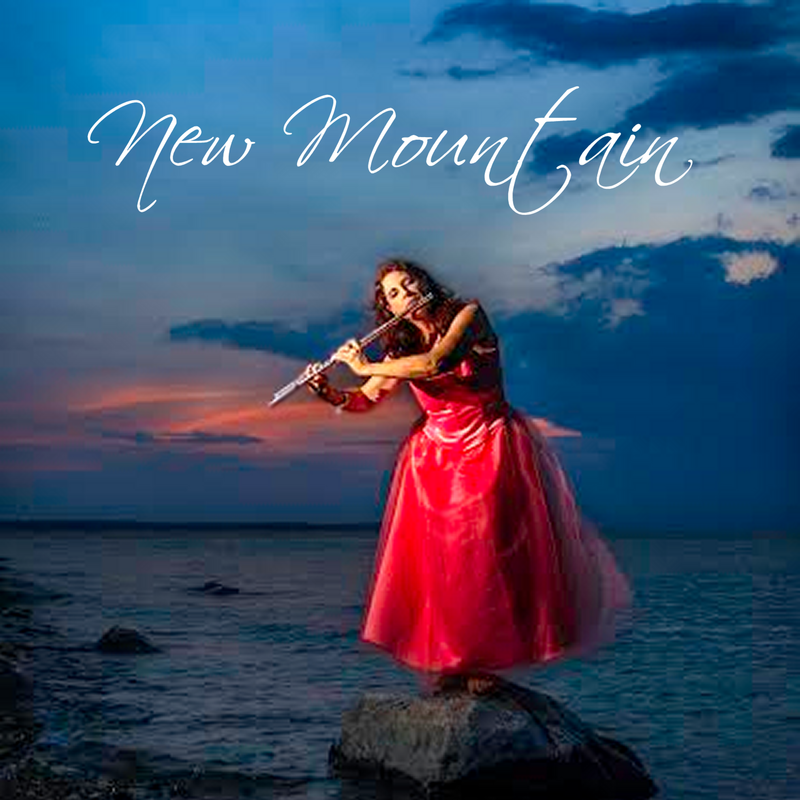 Philadelphia jazz and Christian artist, Bonita Adele, has just released her beautiful new single, “New Mountain,” and it’s a wonderful twist on country artist, Neal McCoy’s, original 2011 release! “New Mountain” is Bonita’s first release with Shine On Records, and she does a wonderful job mixing together jazz, soft rock, and pop elements to give this song a fresh new look. 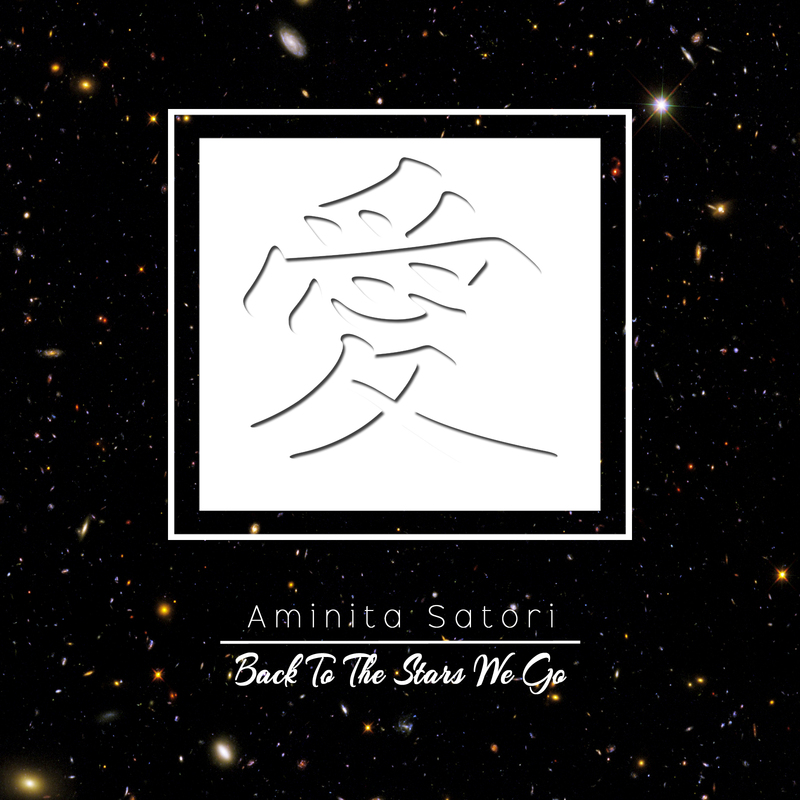 The smooth saxophone intro and Bonita’s soft, but passionate, voice are key elements to recreating this tune, but Bonita also pays serious homage to McCoy’s country roots of the song with her piano work and supporting instrumentation. Fans of artists like Barbara Streisand or Carole King will become fast fans of Bonita Adele! The Americana Folk/Roots movement is well represented here in the Dayton area. The Miami Valley is bursting with amazing, young talent, including Dayton native, Mark Cantwil. 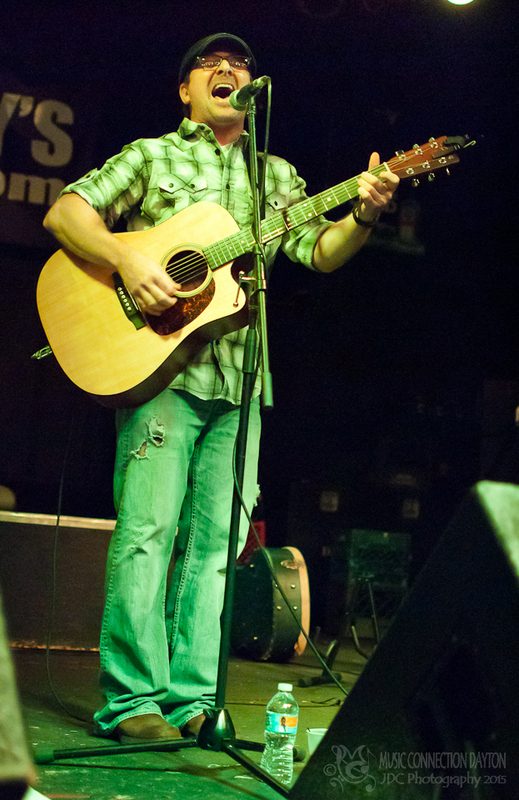 Cantwil showcased his talents recently at Oddbody’s Music Room opening for North Carolina’s “Mipso”. The Wednesday night show was a welcome and much needed mid-week diversion! 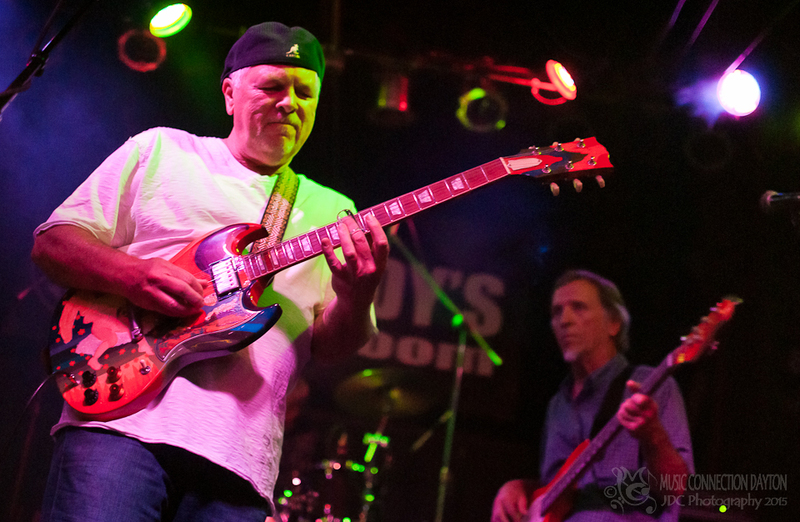 On Friday, May 29, Oddbody’s Music Room was the home to the Dayton Blues Showcase featuring four of the area’s top guitar slingers, including event organizer Doug Hart. Hart assembled an All-Star cast of area Blues greats that include friends Noah Wotherspoon, Scotty Bratcher, and veteran Bluesman Ira Stanley.The line of excited fans outside when the doors opened was proof positive that Dayton Blues fans were anxious and ready for this one! The end result was one of the best shows of the year, so we thought it fitting that we showcase each band individually. We begin with Ira Stanley & Blues Power! A uniquely flavored and tasty concoction of various musical styles, “Letters From High Latitudes”, by Canadian born artist, Ed Roman, must be sipped again and again to achieve complete understanding of its different elements and sensations.